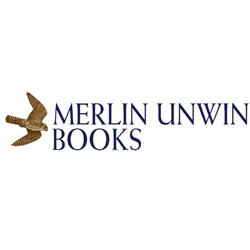 Merlin Unwin Books Ltd a dynamic UK company dedicated to publishing high quality countryside, wildlife, field sports and fishing books, written by leaders in their fields. Merlin Unwin Books Ltd was established in 1990 and is based in the market town of Ludlow in Shropshire. Trout from a Boat book, tips, techniques and experiences. 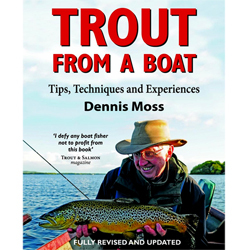 The "Trout from a Boat" by Dennis Moss is for boat-fly fishers, those who spend time afloat in pursuit of trout, who know how difficult and frustrating the sport can be - but also how thrilling and rewarding. Few trout anglers have fished as widely as Dennis, and fewer still have his ability to convey the skills of boat fishing with such insight and passion. He tells of his experiments with a new kind of improved drogue, of the breakthrough of the intermediate fly line, his discoveries about hook strengths and he shares his all-time favourite still water flies. "Trout from a Boat" will tell you a great deal about the craft of boat fishing and, as you learn, you will be taken to some fabulous locations and on some thrilling trips. 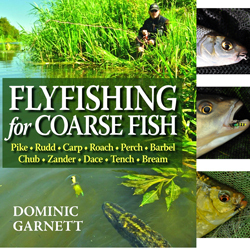 Fully revised and updated edition includes new material on summer Caenis fishing, dry fly techniques and latest leader compositions. Flycasting Skills Book, for beginner and expert. Flycasting, that key pre-requisite to all successful trout and salmon fishing, can be a stumbling block for many anglers. 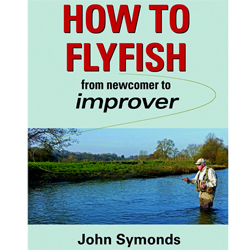 The "Flycasting Skills Book" With casting instructors Symonds and Maher, help you become a master of the fly rod. Whatever your present abilities, this book will leave you with the perfect casting skills for all situations. 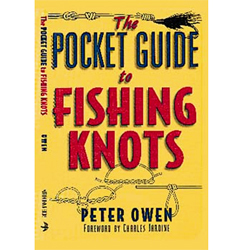 Clear and well-illustrated, this guidebook will show you, step-by-step, how to execute all the casts you will ever need: from basic Overhead cast to Double-handed Spey cast, and from the simple Roll cast to the flamboyant Snake cast, and many more. "Flycasting Skills Book" will transform your casting skills whether you are a complete beginner or an already experienced flyfisher. 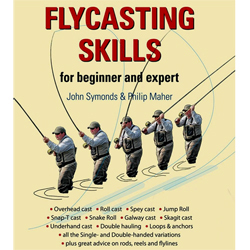 Flycasting Skills Book : Author John Symonds & Philip Maher : Illustrator John Symonds : Published March 2013 : Format 246 x 189mm : Hardback : pages 96 : 91 colour illustrations. 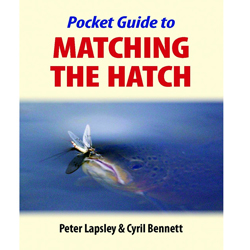 The Pocket Guide to Matching the Hatch, a compact, little pocket book - the first ever to feature the natural insect next to its matching artificial fly - arms the angler with all the information he needs to select the right fly from his flybox.- Superb photographs of aquatic insects (larvae, pupae, adults) with the artificial flies positioned alongside them- Times of hatching- The geographical distribution - Whether it is a river fly or a lake fly, or both - Life cycles of the insects - Clues from the river and from the trout's behaviourPeter Lapsley contributes regularly to Flyfishing & Flytying and is author of several fishing books. He is a qualified national game angling instructor.Dr Cyril Bennett is one of the UK's leading entomologists, specialising in river insects. His photographs of insects - some never before captured on camera - add a unique element to this book. The Pocket Guide to Matching the Hatch : 115 x 150 : Paperback : pages 96 : 178 colour photographs & 40 black & white illustrations. 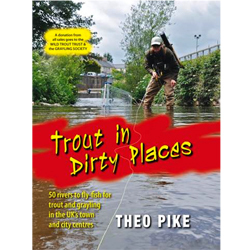 Flyfishing for Coarse Fish by Dominic Garnett, there has long been a divide between fly fishing and coarse fishing - but there is no reason for it! Over 3 million people in Britain fish one way or the other - and there is growing interest in combining these two major areas of the sport.